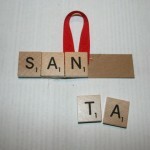 Celebrate the Christmas spirit with Grinch themed party games this holiday season. 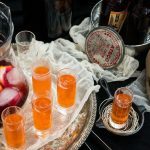 While watching the movie, How the Grinch Stole Christmas, snacking on candies and gorging a delicious treat are customary at a Grinch party, you can never ignore the importance of party games to score high on fun factor. 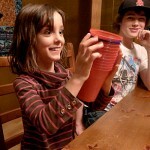 Our collection of games would gift you many a joyful moments in tune with the theme. 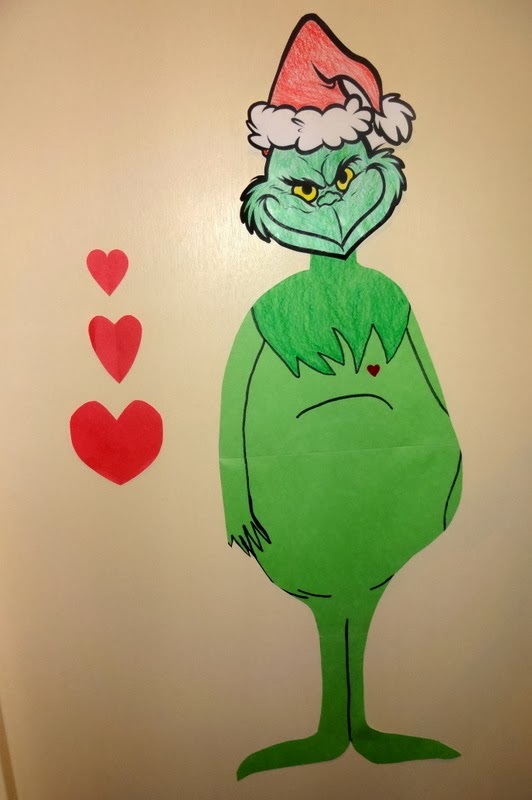 Draw Grinch in a large size on construction paper. Cut out his heart, color and stick it to a stiff paper board. The board should be hollowed out at the place where the paper heart cutout would sit. Keep 5 heart bean bags, smaller than the size of the paper heart cutout, stacked near the board that is made to stand by props. The participants should come up take turns at tossing the bags into the heart shaped hole on Grinch. The one with the maximum bags passing through the heart hole bags the prize. The Grinch theme is not exclusive to Christmas parties. 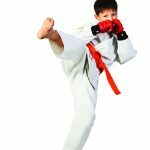 It would be great to capture the spirit of the games at birthday parties. Here we go! 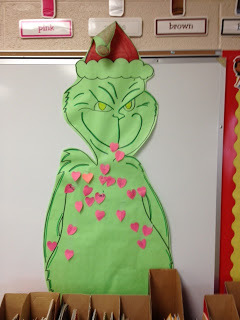 Glue a colored paper Grinch cutout to a bulletin board. Draw a heart on it with red marker. Make as many red paper hearts as there are players. Write their names on the hearts. 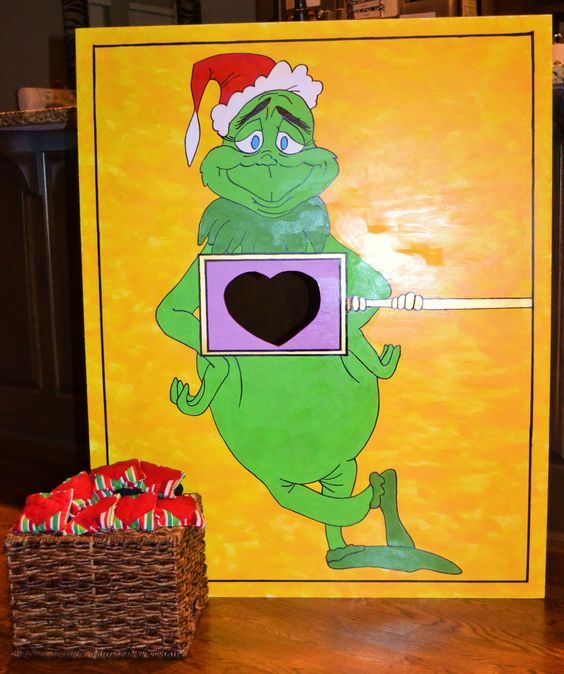 A player is blindfolded, handed a paper heart and a pin and asked to place it on the Grinch. 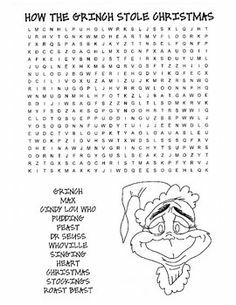 The person who can correctly place the paper heart on Grinch’s heart is the winner. If no one can pin on the exact spot then the person pinning the closest wins. Take printouts of the below and distribute among the party peeps. 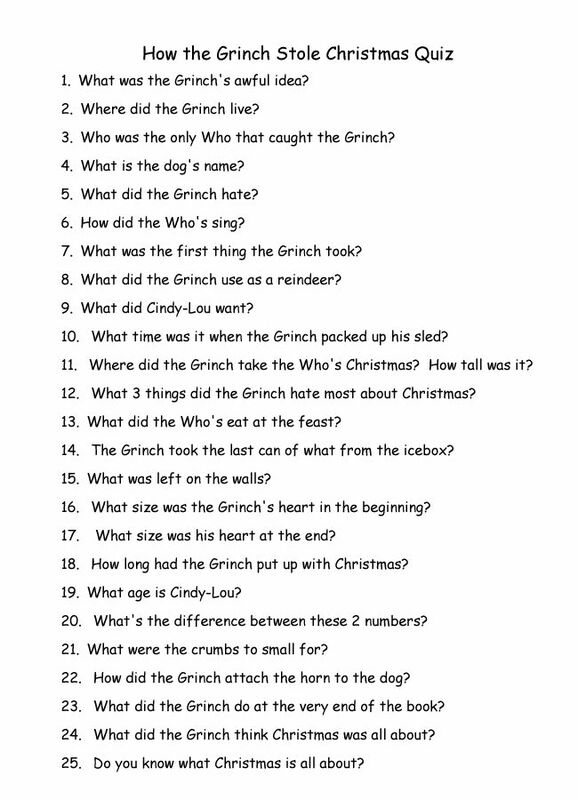 Anyone who has read the Dr. Seuss Grinch story would find this quiz entertaining. It tests you on how knowledgeable you are on the grouchy character. Answer in short sentences and stand a chance to win on getting the maximum right answers. 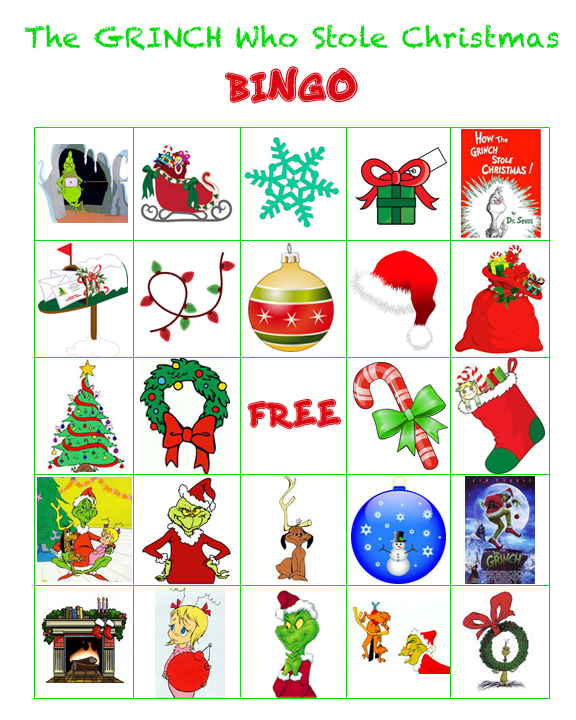 Search the internet for free clipart and use them to create around 10-20 different Bingo cards based on the number of players. Show them the individual images when they cancel it on their cards if present. 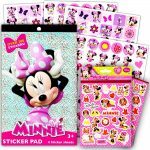 Give prizes for getting the first row, the first diagonal and horizontal rows, column and the full house. Take printouts of the below and distribute among the players. Give them pens too. They should search for the given words and mark them with elongated circles within 5 minutes. 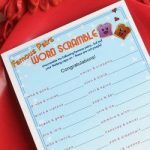 The one who gets the maximum words is the winner. For the rest of the night, you can dance away to the songs of the movie, have pep talks with your friends and on the whole, have a blast. As the party draws to a close, you will go back home with memories to cherish for a long time. The games give you an opportunity to mingle with new friends and get to know the old ones better. Let it be a healthy competition and never miss giving a loud applause for the winners.